When it comes to defending your business or adding architectural interest to a commercial building, consider Armor Building Solutions to provide you with the superior products you expect. When you work with us you’re gaining a top partner with a level of experience unmatched in the area. We proudly employ a coordinated and highly skilled crew of industry veterans to design, fabricate, and install your products with ease. When you choose our commercial building products for your next job, we promise that you will have a worry-free experience in our trusted hands. Armor’s commercial building line has been the leading provider to architects, builders, contractors and remodelers in the Lowcountry since our founding in 1996. Our commercial products appeal to discerning customers with custom products that can be manufactured to virtually any specification. We proudly operate with integrity, honesty, and respect—often going above and beyond to make sure our customers’ needs are met. Storm Protection – When the skies grow dark and the wind picks up, you may only have minutes to prepare your business for a potentially devastating storm. Louvers – Our commercial louvers can be made to fit virtually any sized opening and strike the perfect balance between comfort, style, and security. Metal Sunshades – (sometimes called Brise Soleil) are an architectural feature added to buildings to reduce heat gain within that building by deflecting sunlight. Sunshade louvers add an attractive design element as well. Coiling Doors – Built to be easy to use and highly secure, these upward coiling Counter Shutters are the best solution for safety and security for building application needs. Screening – Using some of the finest materials available, we offer screening solutions that can easily accommodate your business. Architectural Shutters – Learn about the complete line of Armor Elite™ shutters, the definition of versatility for architects, designers and custom home builders. 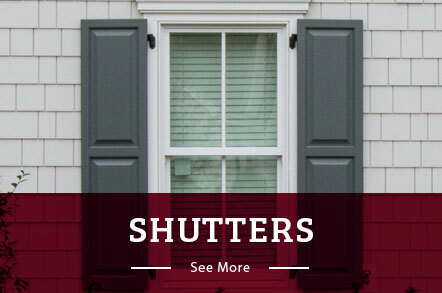 With a crew of professionals with over 75 years of combined experience, Armor Building Solutions strives to craft our commercial building product line of shutters, louvers, and service gates to the highest caliber. 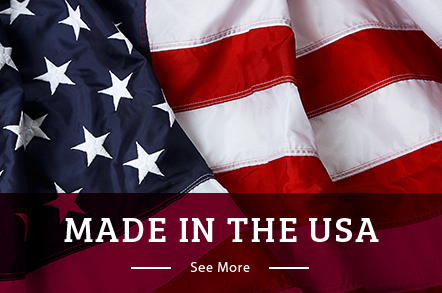 We understand that when it comes to your company, you require products that will get the job done with little effort. This is why so many stores, factories, offices, and retail buildings have come to depend on us as their first choice building solutions partner. With locations in Bluffton and Georgia, we proudly serve Savannah, Southeast Coastal, Myrtle Beach, Charleston, and the surrounding areas. Call us or fill out our online form to request your free, no-obligation estimate.